The Luxe Treatment Shampoo is ideal for damaged, dry hair. Hair is infused with moisture, leaving it smooth, full and shiny. 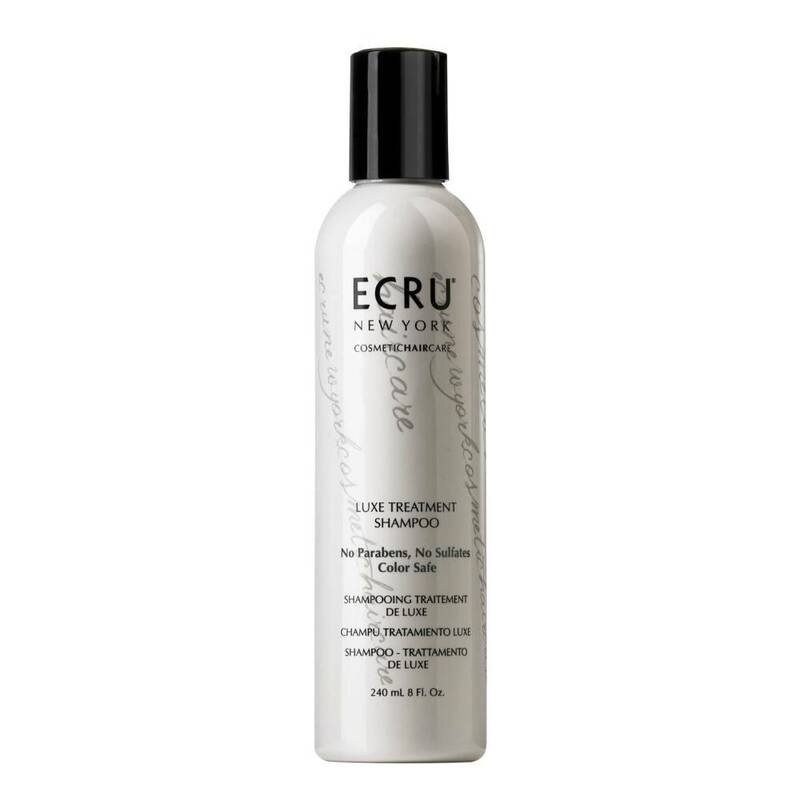 This treatment shampoo will balance moisture retention, increase elasticity and protect hair from chemical and thermal abuse.